(Trent Nelson | The Salt Lake Tribune) Ordain Women founder Kate Kelly speaks about her excommunication from the LDS Church during one of several media interviews in Salt Lake City, Tuesday, June 24, 2014. (Leah Hogsten | The Salt Lake Tribune) The Church Office Building, located at 50. E North Temple, Salt Lake City, is home to the headquarters of The Church of Jesus Christ of Latter-day Saints. His statement totaled only 71 words, but it prompted tens of thousands more to be published on the topic. The implications, you see, could be wide-ranging and long-lasting. In this week’s podcast, Latter-day Saint scholar Richard Bushman looks back at the historical uses of the term “Mormon” and the evolution of the church’s name along with the opportunity members now have to engage in a deeper conversation about their religion. In addition, former Utah lawmaker Stuart Reid, who used to work in the church’s public affairs department, discusses the reasons for this and past naming campaigns with a particular eye toward the future. In short, he says, Nelson is preparing the church and its followers for Christ’s eventual return. 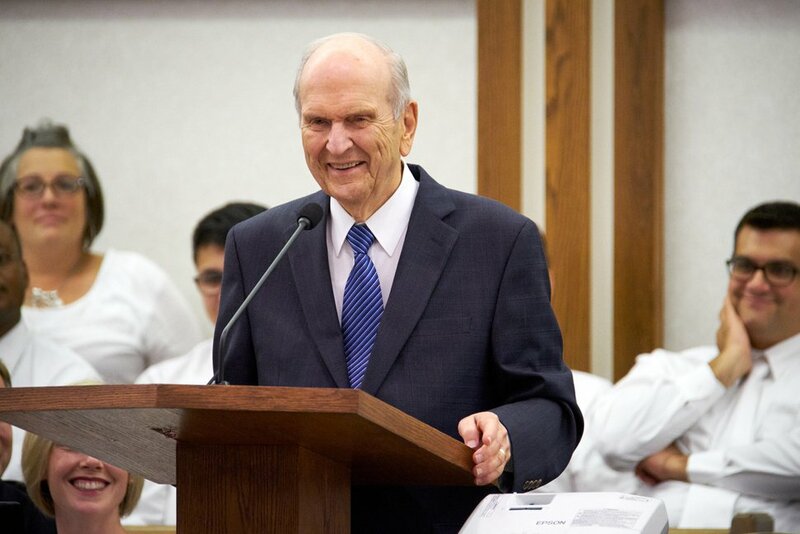 (Courtesy of The Church of Jesus Christ of Latter-day Saints) “I know you're excited about the prospects of a temple here in Winnipeg," said President Russell M. Nelson during a visit to Canada, Aug.17, 2018. Another important point on this naming push: Even if people don’t immediately fall in, they should know that top church leaders are all-in. For his part, the Latter-day Saint prophet reaffirmed his commitment to the cause while acknowledging that it won’t be easy. (Courtesy photo) April Young Bennett. 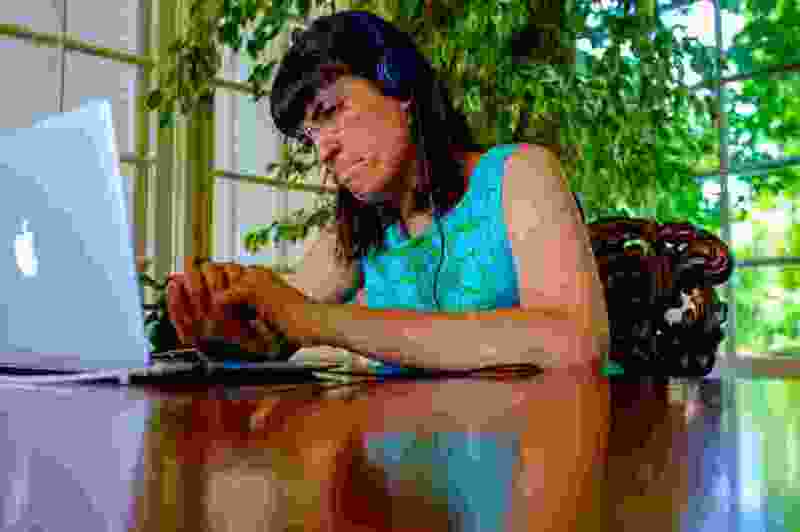 It might be tempting to say that Ordain Women, which turned 5 years old this year, has failed. After all, the church still doesn’t grant the priesthood to women, the group’s principal goal. But many observers say such an assessment would be wrong, especially if one counts the “baby steps” the faith has made toward greater gender equity since the group’s founding. 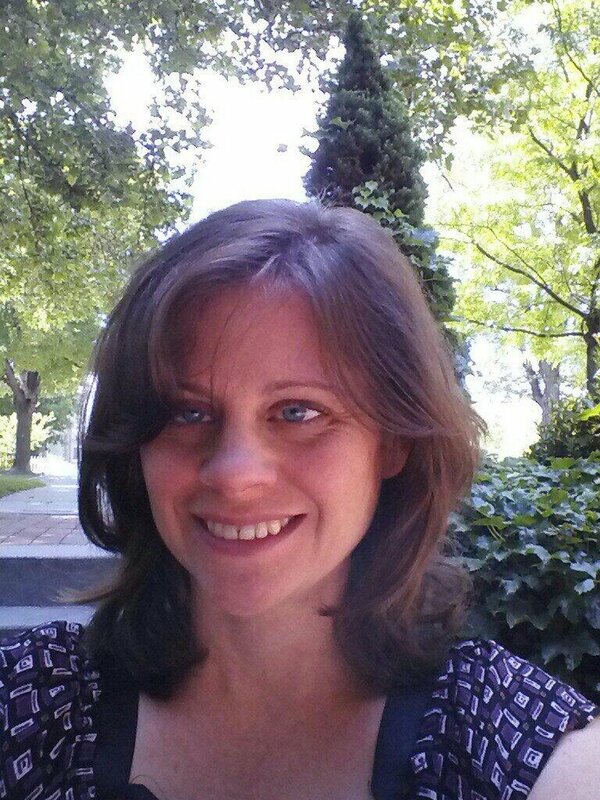 April Young Bennett, a former OW executive board member, recently blogged — at Exponent II and OW — about 13 lessons she learned in helping to launch the grass-roots organization. 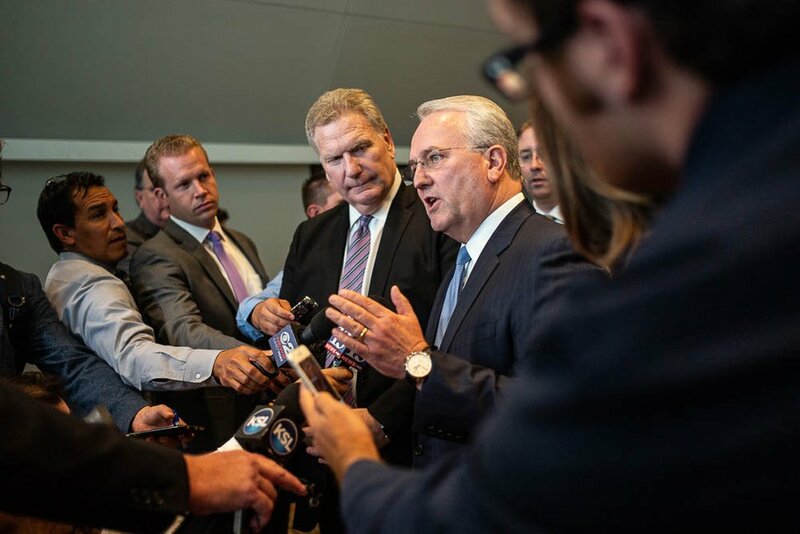 (Trent Nelson | The Salt Lake Tribune) Elder Jack Gerard of the LDS Church, right, with fellow general authority Craig Christensen, speaks about the church's opposition to Utah's medical marijuana initiative after a news conference in Salt Lake City, Thursday, Aug. 23, 2018. • Do they oppose the medical use of marijuana? No. • Do they oppose the state’s ballot proposal? Yes. And Utah’s Proposition 2 lacks those safeguards, said Gerard, uniting his voice to a coalition of medical experts, clergy, law enforcement, educators and business leaders against the measure. A church news release says an email will be sent to Utah Latter-day Saints urging them to vote against Prop 2. The latest church statement, however, left unanswered another question: Will this position affect the standing of members in the dozens of states where medical marijuana is legal but not dispensed through a pharmacy? 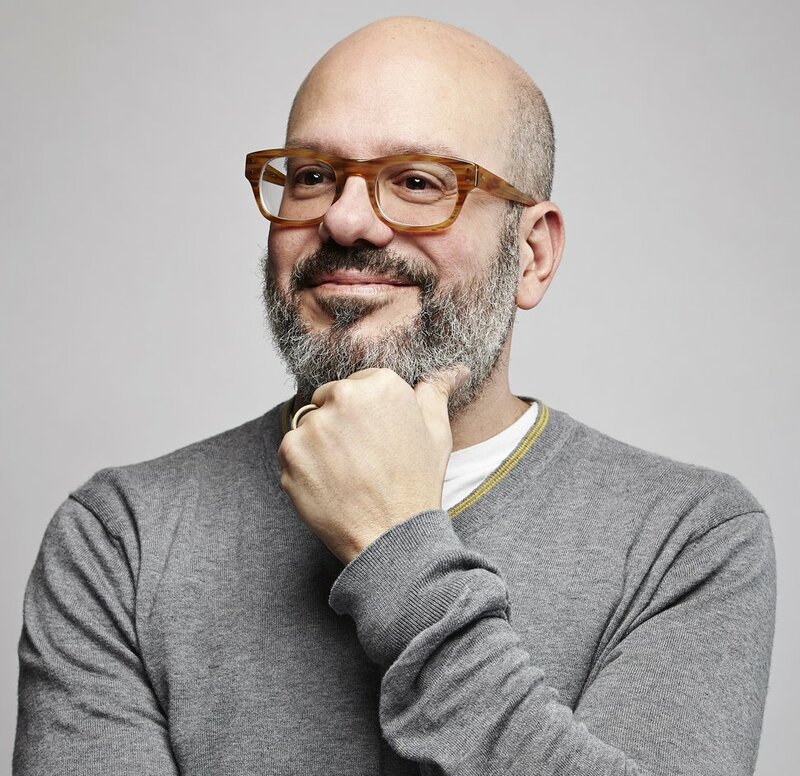 Edgy comedian David Cross of “Arrested Development” fame created a stir — and pumped up interest in his Utah appearance — when he tweeted a doctored photo that depicted him in Latter-day Saint temple garments. After several days of critics accusing him of religious bigotry and supporters defending him on free speech grounds, Cross took the stage at the University of Utah and — unloaded yet again. On April 20, 1958, then-church President David O. McKay dedicated a temple in Hamilton, New Zealand. Like most structures built more than 60 years ago, it’s time for an upgrade — in this case, according to a news release, a seismic retrofit, refreshed finishes and furnishings, improved mechanical systems and enhanced landscaping. The landmark temple is expected to reopen in 2021. The University of North Carolina at Chapel Hill has revised a fitness textbook, written by two Brigham Young University professors, that drew fire for calling cancer a “disease of choice” and including a theory that critics say asserts some Holocaust victims failed to tap their inner strength. Co-author Ron Hager, associate professor of exercise sciences at BYU, defended the the volume and its aim to promote health lifestyles. Give me your tired, your poor, your huddled masses yearning to — do genealogy. Family history hounds now have easy digital access to sniff out nearly 64 million names of immigrants, crew members and other passengers passing through Ellis Island, for decades the chief gateway to the United States. The collection, covering 1820 to 1957, can be viewed at FamilySearch.org (the church’s genealogical arm) and the Statue of Liberty–Ellis Island Foundation.